Is the spirit a brain product? How does religion relate to psychiatry? 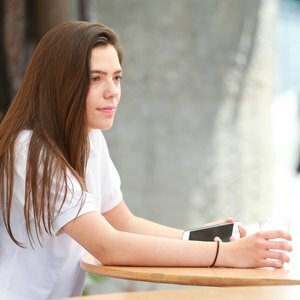 What is the role of spirituality when dealing with fear, anxiety and addictions? Professor Jacques Besson is Head of the Unit for Community Psychiatry in the Department of Psychiatry at the CHUV. He studied medicine at the Faculty of Lausanne and received training in internal medicine, neurology and general psychiatry. As a specialist for psychiatry and psychotherapy FMH he broaden his interest in social, emergency and crisis psychiatry by setting up a network for alcohology in Lausanne. Founding member of the Swiss Society of Addiction Medicine (SSAM) in 2000, member of the Committee and Chairman of the Scientific Council, member of the Federal Commission for problems related to drugs, he was Vice-Rector of the University of Lausanne from 2003 to 2006, in charge of Research and Student Affairs. Since 2006 Professor Besson has led the Unit for Community Psychiatry in the Department of Psychiatry at the CHUV, which comprises social psychiatry, including rehabilitation, the link with mental disability and addiction with or without substances. His interest in community psychiatry and mental health led him to study the links between psychiatry and religion. He will tell us about his findings on 27th January. 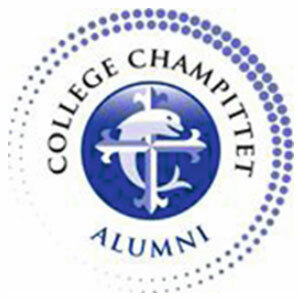 Collège Champittet is honoured to be able to welcome Professor Besson for this conference. Refreshments will be served after the conference giving the audience the opportunity to exchange ideas and to mingle. We would be pleased if you’d discuss with the older students to encourage them to participate when the events of recent days must inspire us to promote more and more reflection.